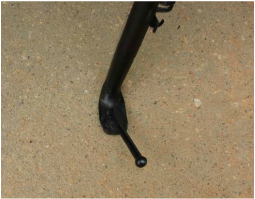 Yamaha Side Stand Foot - AdventureTech, LLC. to this in 3 minutes! Fully compatible with center stands.